Meant ‘for everyone’, the Rosalinde and Arthur Gilbert Collection comprises gold and silver, enamel miniatures, gold boxes and mosaics. Sir Arthur Gilbert (1913 – 2001, knighted in 2001) donated the collection to Great Britain in 1996, stating that he and his first wife Rosalinde (1913 – 95) collected because they liked ‘beautiful things’. 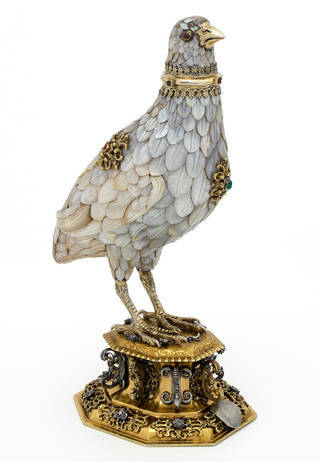 When he was knighted, Sir Arthur chose one piece for his newly-created armorial, an early seventeenth-century cup in the shape of a partridge, carefully set with feathers carved from mother-of-pearl. Visual richness and intricate detail appealed to the Gilberts, who were dressmakers and fashion entrepreneurs in London during the Second World War. Their workshop was, at least for some time, located just north of Oxford Street, in close vicinity to the main shopping areas of London. These formative London years defined their taste in a way that remains recognisable in their collection: precious materials, virtuoso work and intricate design are combined to create perfection. 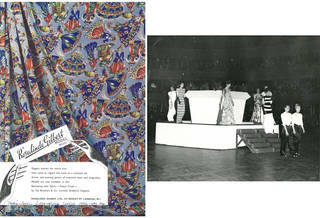 The pinnacle of their London success was arguably the participation at the post-war show Britain Can Make It!, held at the V&A in 1946. 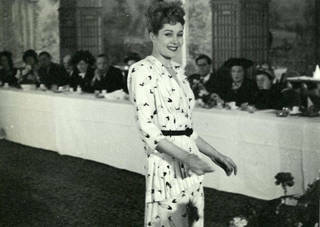 While Arthur ran the business side, Rosalinde designed clothing inspired by the latest Paris collections – such as Dior’s New Look. Rosalinde Gilbert Models could be ordered made-to-measure, and in different fabrics. Clients could choose their favourite fabric from top-end department stores and salons in London. 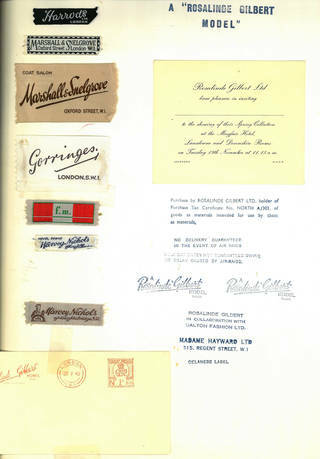 The impressive selection of labels in their scrap book shows many names that we are still familiar with today. 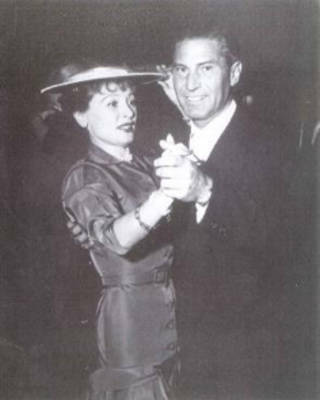 The Gilberts moved to Los Angeles in 1949 where Arthur became a highly successful property developer. A few years later, the couple began decorating their Beverley Hills villa. This renewed exploration of the best in art and design sparked a love for historic objects. 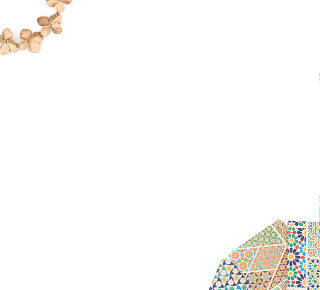 With expert support, they began collecting in the 1960s, very soon aiming to build a museum collection in each of their chosen areas: silver and gold, gold boxes, enamel portrait miniatures and mosaics. The masterpieces they acquired often came from prestigious collections, and the Gilberts enjoyed works associated with, or even owned by important figures of history, such as Queen Charlotte, Empress Catherine the Great of Russia, King Frederick II of Prussia (Frederick the Great), or Napoleon Bonaparte; the first British Prime Minister Sir Robert Walpole, his collector son Horace Walpole or the famous tenor Enrico Caruso. By the 1970s parts of the Gilbert collection were on public display at Los Angeles County Museum of Art, which had opened in 1965. For many years, the Gilbert Collection had its own rooms at the museum. Allegedly, Arthur Gilbert visited the galleries every Sunday, armed with a magnifier. 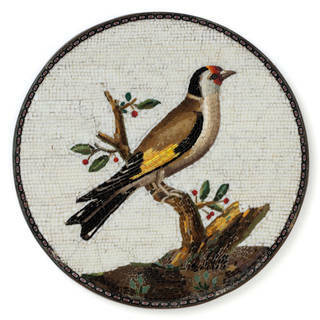 He encouraged visitors to look at the intricate details of the masterpieces from his collection, in particular the collection of micromosaics, a term supposedly invented by Arthur himself. The Gilberts were also pioneers with regard to scholarly research, commissioning leading experts to author lavishly illustrated volumes on each collection area. 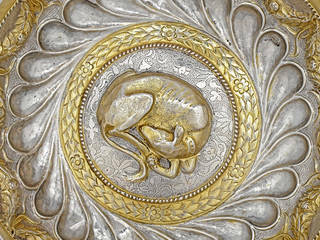 After Rosalinde’s death in 1995, Arthur decided to transfer the collection, alongside some more personal treasures, such as a magnificent silver swan, to their native London. 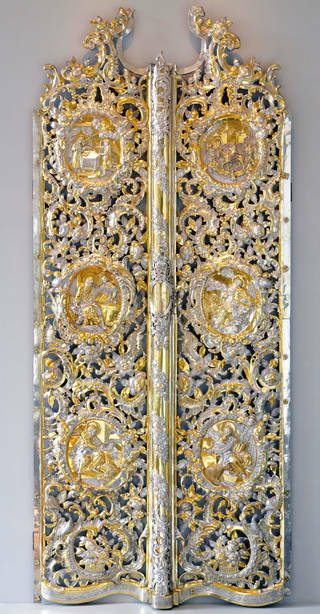 From 2000, the treasures were initially displayed at Somerset House, before moving to the V&A in 2008. Arthur’s office: where is Arthur’s wax figure? The Somerset House display included a recreation of Sir Arthur's Beverly Hills office. Sat in the office chair was a wax figure of the collector himself, clad in his favourite attire: the yellow Beverly Hills Tennis Club’s club colours. The fragile wax figure of Arthur is still cared for and preserved at the V&A and condition permitting, he will return to the galleries for a short period of time in late 2017. 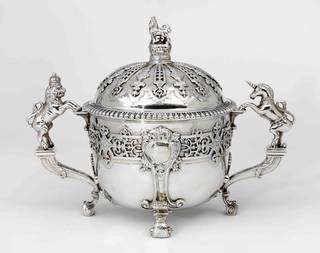 Today the collection comprises around 1200 items, including recent acquisitions such as the Christening Cup given in 1731 by King George II of Britain to his god daughter Emilia Lennox of Goodwood. The Rosalinde and Arthur Gilbert Galleries (rooms 70 to 73) showcase an ever-changing display of the collection and are complemented by the online catalogue of the entire collection on our Search the Collections database. The Rosalinde and Arthur Gilbert Collection continues to evolve, not only through new acquisitions, but also, and in particular, through investment to improve access to the existing collection: into education and research work, as well as long-term loans to other UK institutions, including National Trust properties, Beccles, Kedleston Hall and Belton House, as well as Cliffe Castle Museum in Keighley. Some 60 masterpieces from the collection are, once more, on long-term loan to the Los Angeles County Museum of Art. It is now more a collection ‘for everyone’ than ever before, adding to the riches of museums in the two places that defined the Gilberts’ lives: London and Los Angeles.